Law enforcement officials said security video showed the shooter fleeing the suburban Chicago mall but it's unclear if the suspect continued on foot or got into a vehicle. 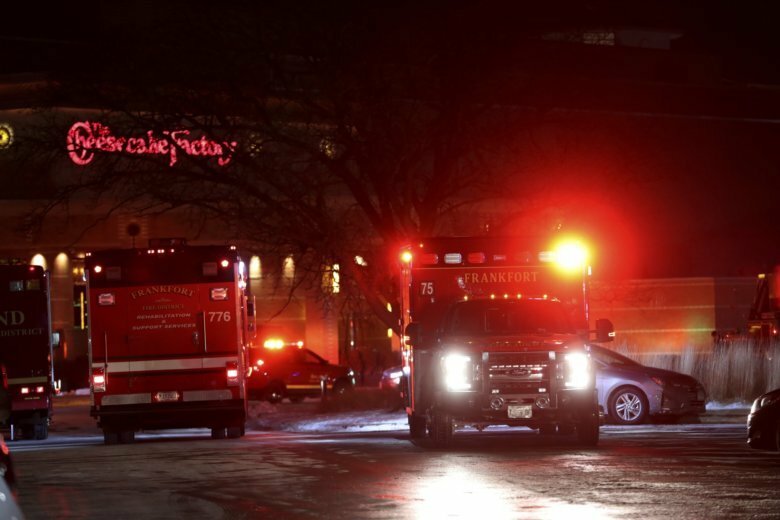 ORLAND PARK, Ill. (AP) — Authorities say a man was shot and killed at a suburban Chicago mall and the suspect remains at large. Orland Park police say the 19-year-old was shot in the center of Orland Square Mall and ran away before collapsing outside a clothing store Monday evening. The man later died at the hospital. Deputy Police Chief Joseph Mitchell says a bystander suffered a graze wound to the leg and was being treated at another hospital.